Residents in Birmingham are among the highest in the UK for smart appliance usage, according to new figures. Residents of Leeds and Cornwall follow just behind. These figures have been released as part of a survey that reveals just how fast the population of the UK is moving forward technologically at home. 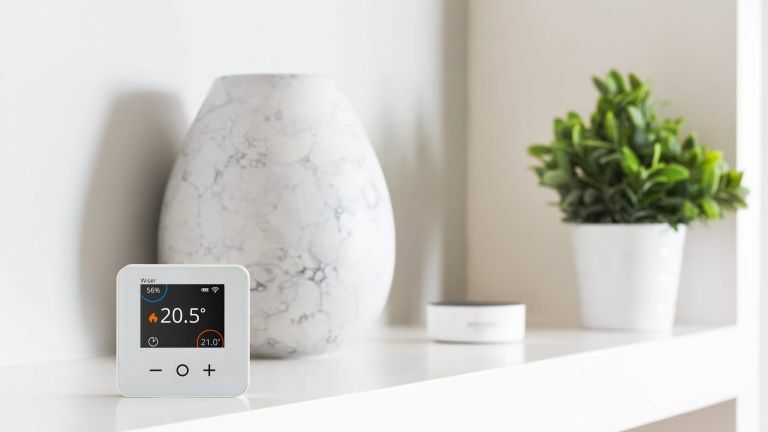 This month, for example, almost a sixth of UK smart speaker owners will eschew the TV weather reports and their smartphone weather apps to ask their smart assistant for local weather reports instead, reveals smartphone company e2save. And, as if we needed any more proof, just look at Amazon's Christmas 2018 best seller: the company’s own mini smart speaker, the Echo Dot. Compare that with Christmas 2015's best seller, Adele’s 25 album, and you'll see how far we've come with smart home tech. Smart curtain tracks are of course just one of many voice-controlled smart home buys that we're beginning to embrace with enthusiasm; in fact, evidence shows that UK homeowners are increasingly relying on smart, hands-free tech features to switch on everything from lights and heating to the kettle. Despite the fact that smart home tech is still in its infancy, the fact remains that over a third of smart tech users find using a virtual assistant saves them time. 'Who knows? Maybe soon we’ll have robots in our homes,' said e2save’s Joe Linnington. We've got news for Joe. We already do.